The North´s little Paris. Aalborg is a really fine city to visit and we are within a stone´s throw away of everything. From the Camping Site you can reach it all – from The Northern Jutland to the center City. 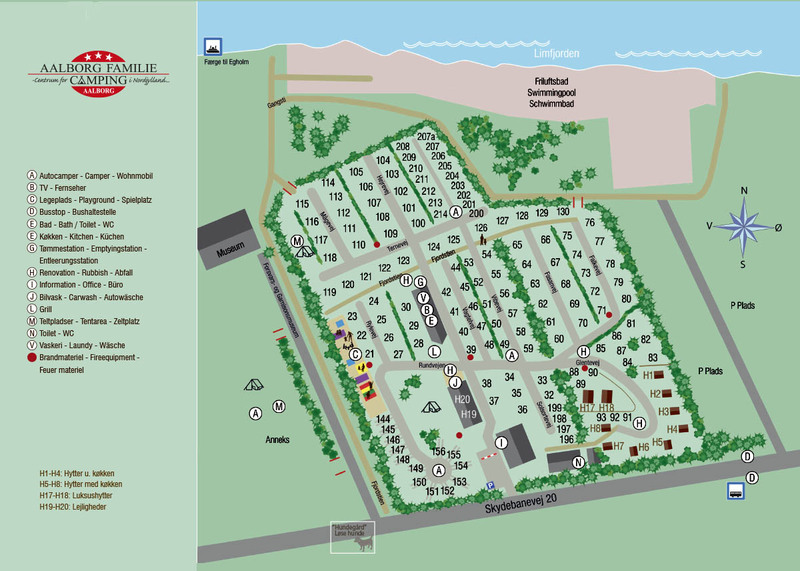 We have 130 units for Caravans and Campers and seperatet area for tents. The Campsite is renovated so the streets and units are very good. On the campsite our Facility Building is really cosy and in the kitchen you will find tables and chairs to sit and have your dinner and when the weather is nice and sunny you can sit outside by the benches. We have a separeted tent area with several benches. Fine units for caravans and we are proud of our Camper area where every units has its own wooden terrasse and our playground with climbing tower, swings, bouncy and much more will enjoy your children. We have a cosy Campsite, a small oasis, with time to serve you. 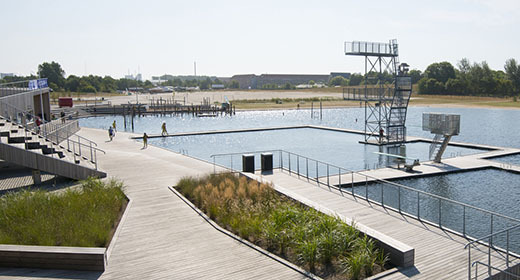 The campsite is situated nearby Aalborg Center City witch previde you with every kind of experience by your hand. Lost of different stores will previde you with a great offer of grocery and special made handwork. Bread in the morning you can buy at Benny´s Bakery only 450 meters from the campsite. We will be glad to assist you concerning trips, sights, restaurants etc.. Do you wish to make dinner reservations, order a taxi or a ferry. Best Regard and we look forward to welcoming you. Remember that sunshine and a good mood does not cost extra. See our full overview for camping with tent, camplet, caravan and motorhome. See our cabins in 3 different classes and their prices. Right from the primitive to our luxury homes. Get an overview of the sights you can experience near us. There is something for all ages and beautiful scenery. Contact us if you have questions or send a request for the booking of your stay. 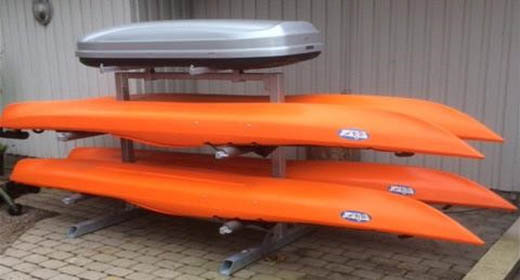 We have four kayaks that you can rent. It is possible to buy a weekend stay with a cabin and kayaks. Call or write us for further information.